Happy New Year! We want to start off 2015 by bringing you some of our most popular how-to and informational posts for graphic designers. 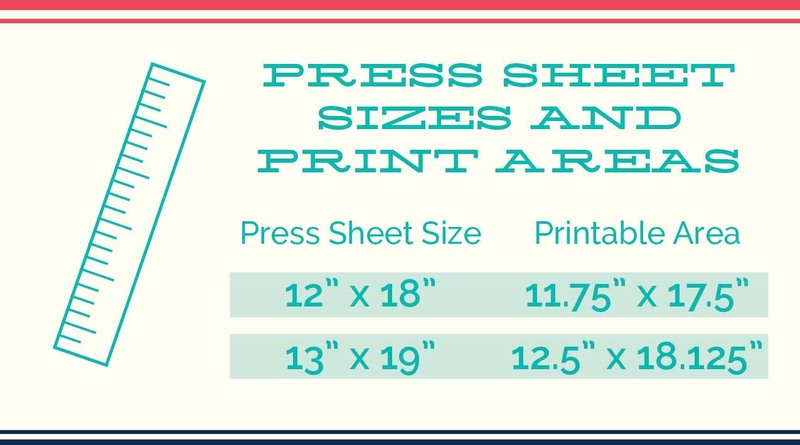 We hope these tips and tricks will spark your creativity and help make your next print experience a great one!